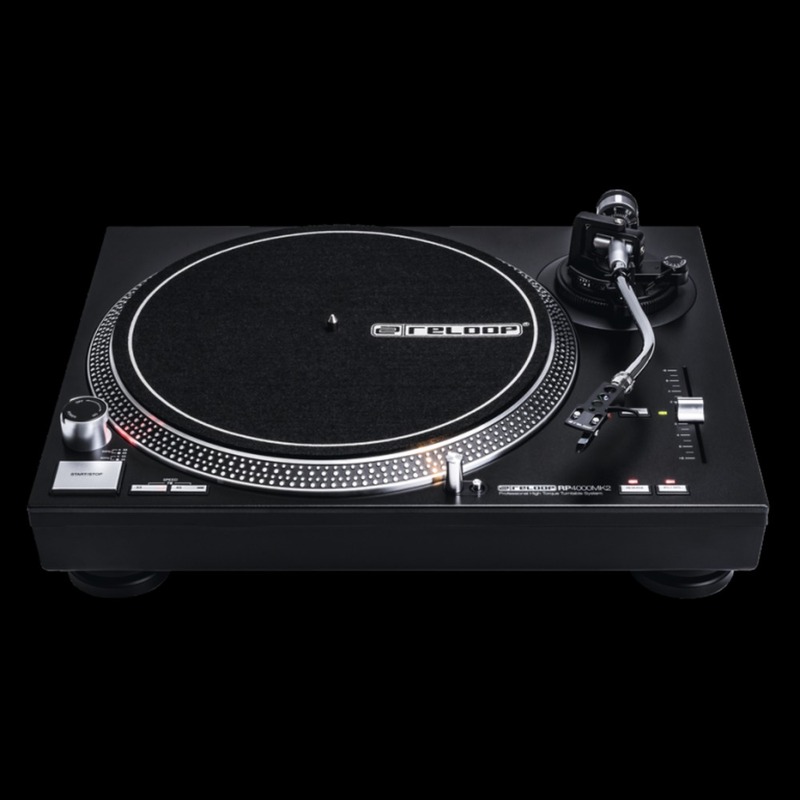 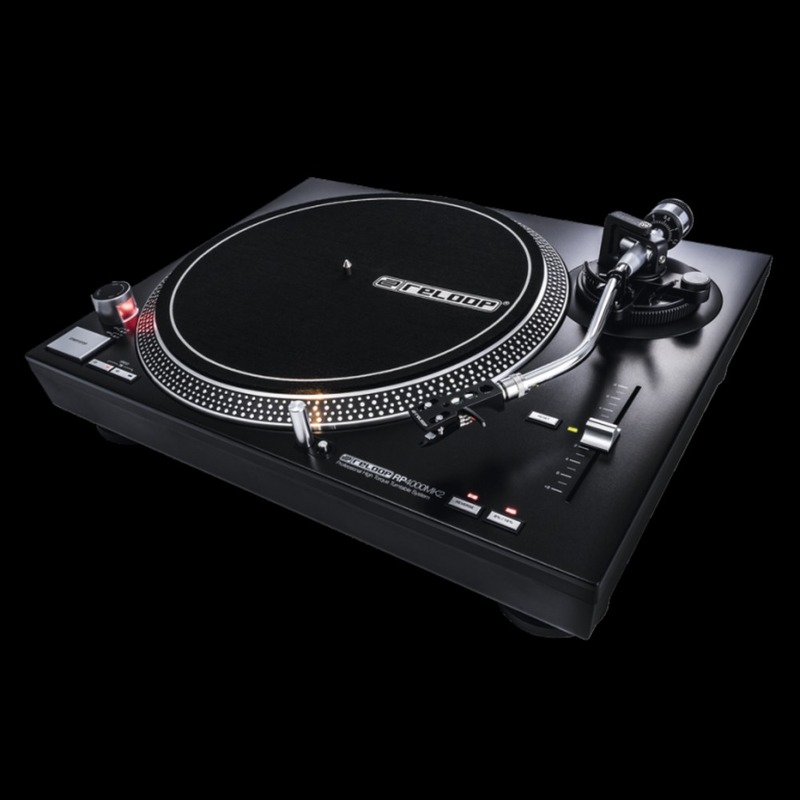 The Reloop RP-4000 MK2 includes some excellent features for professional DJ's such as the selectable pitch range from +/-8% and +/-16%, three rpm speeds (33, 45 and 78) and a high torque direct drive motor to enable precise mixing. 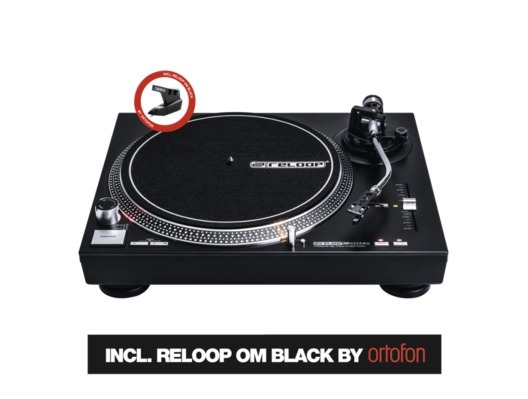 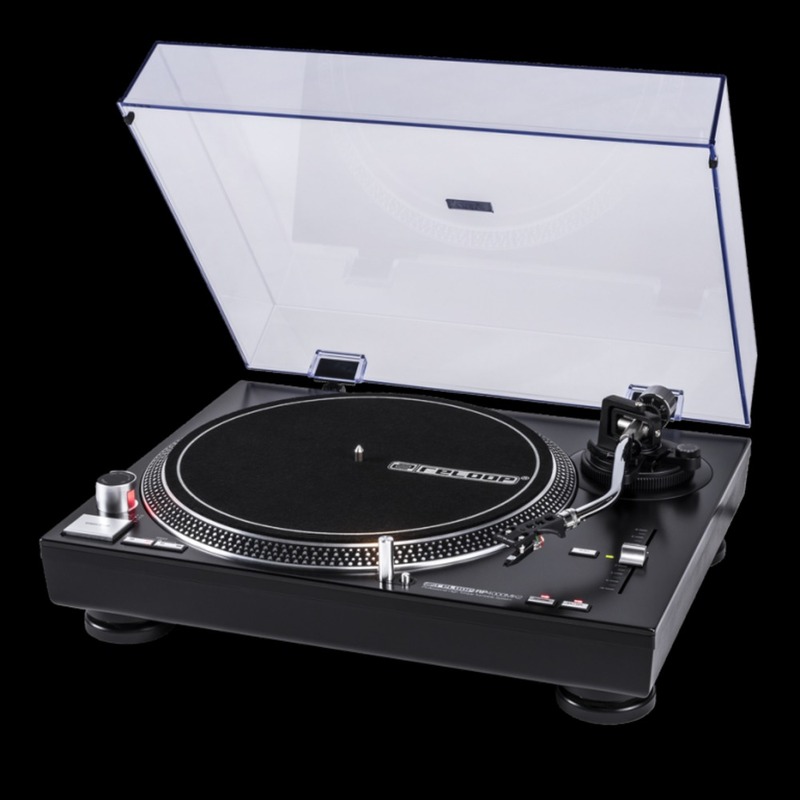 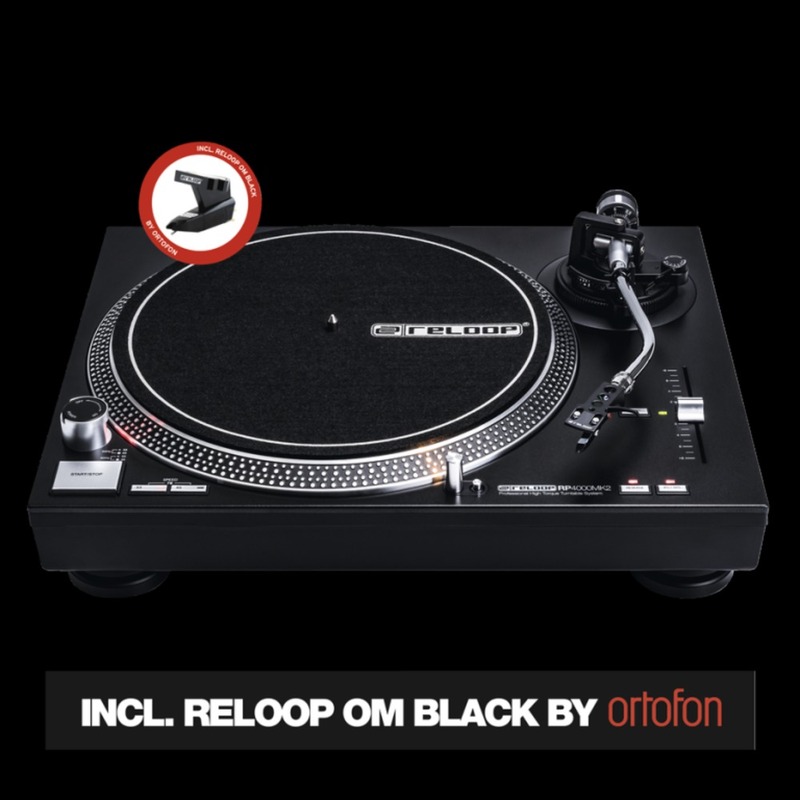 The included headshell comes with the OM black cartridge from Ortofon meaning you won't need to replace the headshell and cartridge like you do with most other turntables! 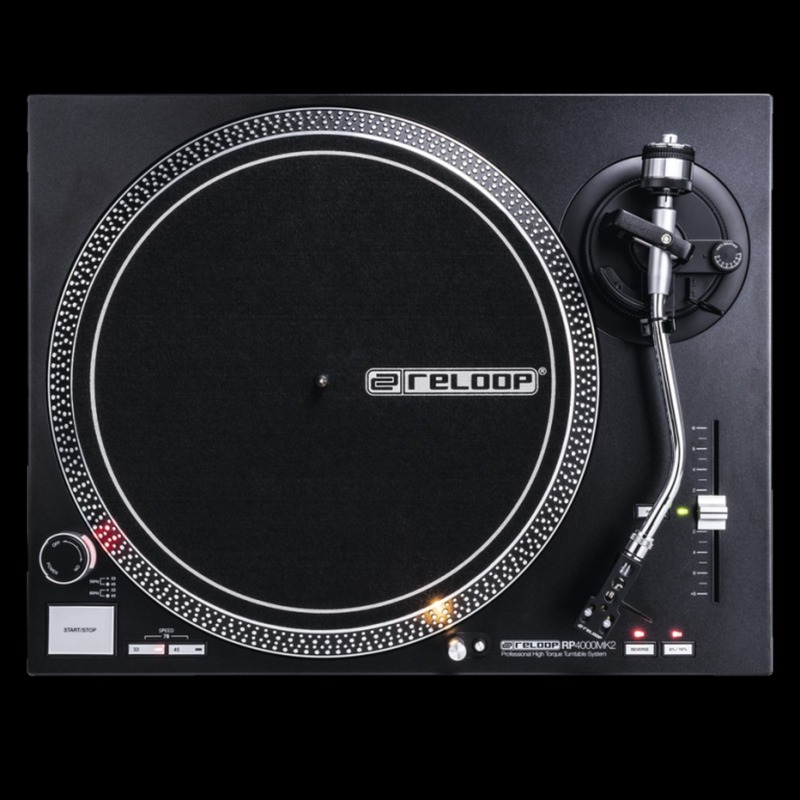 Reverse Function, Pitch Reset and Extendable Needle Illumination.